Bloomberg New Energy Finance predicts that there will be 559 million electric vehicles on the road by 2040. But electric vehicles don’t last forever. And their batteries are not always filled with the kinds of materials you would want leaching into the environment if they’re disposed of haphazardly. Policy makers and researchers have started considering how to deal with end-of-life on electric batteries, and recycling is often considered as a option. 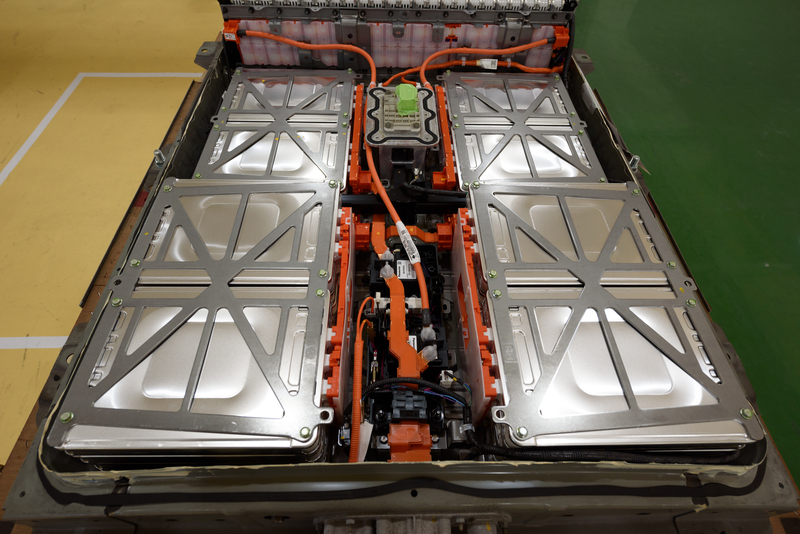 Researchers from Carnegie Mellon University published a paper in Nature Sustainability this week that looks at the emissions and economic costs associated with recycling automotive batteries. They specifically addressed batteries with three types of cathode chemistry: nickel manganese cobalt oxide (NMC), nickel cobalt aluminum oxide (NCA), and iron phosphate (LFP). The first two cathode chemistries are common in passenger vehicles, and LFP is common in buses (bus maker BYD use LFP batteries, for example). Since the packaging of batteries is important to the recycling method, cylindrical batteries (the types of cells that Tesla makes) are compared to pouch cell batteries in the analysis.